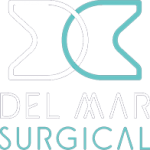 At Olde Del Mar Surgical, we specialize in laparoscopic bariatric surgery, including the gastric bypass, gastric sleeve, gastric plication, and Lap-Band procedures. As part of our comprehensive surgical program, we provide our patients with the education, expert advice, and resources they need to undergo a successful operation. In our commitment to our patients, we prioritize staying on the leading edge of obesity research, including weight loss surgery studies. Recently, research spanning nearly a decade showed encouraging results for bariatric surgery patients, especially for those struggling with prediabetes or diabetes. The study from the Cleveland Clinic in Ohio found that bariatric surgery patients continue to show significant improvements over their baseline diabetic status and glycemic control, as well as cardiovascular risk up to nine years after surgery. The study involved 217 patients with type 2 diabetes who underwent bariatric surgery between 2004 and 2007. Patients in the study lost on average about 55 percent of their excess weight. At a median follow-up of six years, 24 percent of the patients maintained complete remission of diabetes, and 26 percent had partial remission. About 1/3 of patients had improvements in their diabetic control. Just 20 percent of patients experienced diabetes reoccurrence after an initial remission. The researchers reported that the patients most likely to experience a reoccurrence were those who lost less weight initially, had been diabetic for the longest time period, and those who had greater weight regain over time. Roughly half of people with diabetes treated in the United States achieve the American Diabetes Association’s therapeutic goal of A1c below 7 percent. However, the study found that 80 percent of surgery patients met that goal at a median of six years post-surgery—and as much 86 percent of gastric bypass patients. Prior to undergoing surgery, just 40 percent had an A1c lower than 7 percent. These long-term results are encouraging for patients suffering from both obesity and type 2 diabetes. 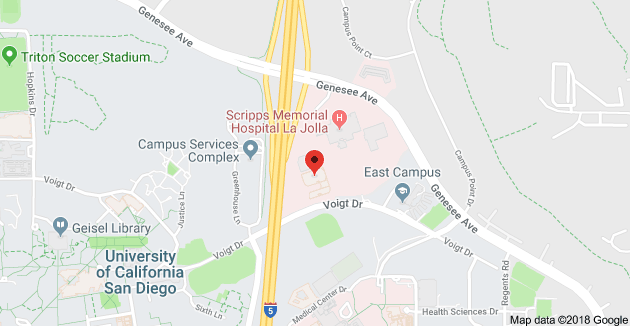 You can learn more about the benefits of weight loss surgery by scheduling a consultation with San Diego’s highly-experienced bariatric surgeon, Dr. Sunil Bhoyrul, at 858-457-4917.